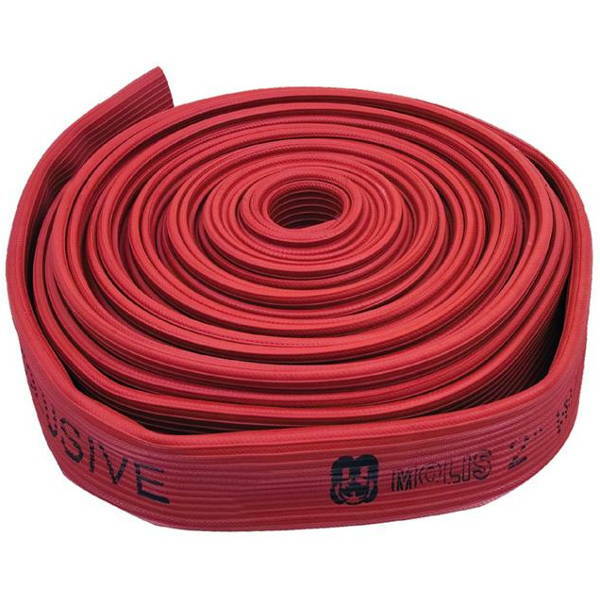 Durable Hose-DUZ is manufactured in accordance with BS6391 standard, with both the cover and liner extruded independently. Double vulcanized along with high tensile strength polyester reinforcement for maximum durability and flexibility. Ribbed Nitrile rubber cover greatly increases abrasion resistance, provides long service life and the tightly woven reinforcement resists puncture. Hose remains flexible to temperatures as -200C TO 950C and is resistant to ozone, oxidation, and most chemicals or petroleum products.